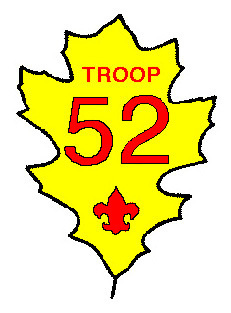 October 7th Troop 52 will offer climbing at the Camp Mattatuck wall for all age groups. Cost is $25, payable to Troop 52. Certified instructors and belayers will be on hand. Please sign up soon before it gets filled. Time: approx 9AM to 3PM. Bring your own lunch.